What was George Harrison's net worth? 10. What was George Harrison's net worth? 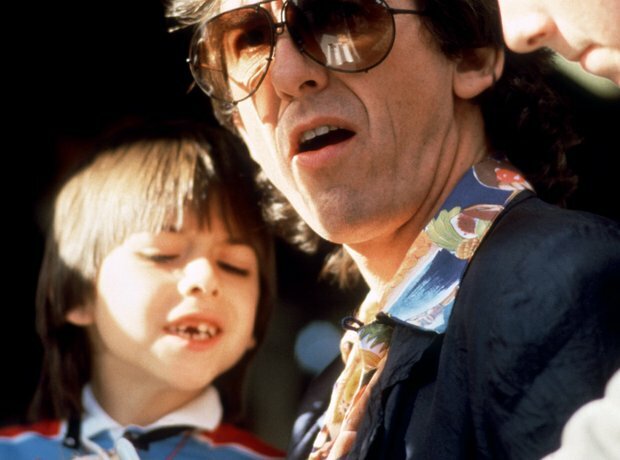 When George Harrison died, he left the vast majority of his $300 million fortune to wife Olivia and son Dhani. He also gave 10% to the Hare Krishna faith.